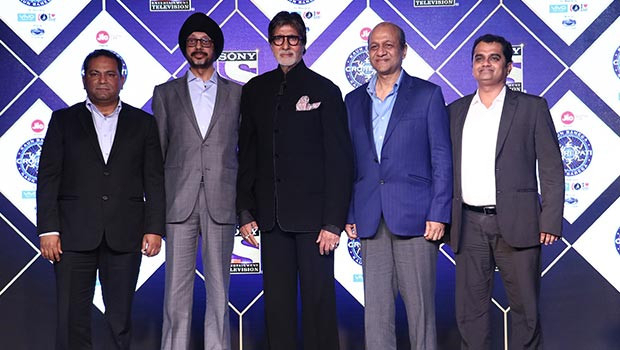 Packing up more power to win, with almost double the number of questions, fast-paced episodes and a big digital push to it, Sony Entertainment Television announced the launch of the ninth season of its iconic show Kaun Banega Crorepati (KBC). A show that was first launched in 2000 needed to be relevant to the audience of today (2017) more than anything else and the channel has tried to make the requisite changes in the way they present the show. The last season 8 was launched in 2014 and the upcoming edition is coming back after three years. The viewers will get to reminisce the journey of KBC on Indian television in a special ‘curtain raiser’ episode, which will be telecast on Sony Entertainment Television on August 25 at 9pm. KBC 9 will bring the game closer to the viewers by taking the engagement a notch higher. Jio subscribers can participate daily in the Ghar Baithe Jackpot Jeeto contest and stand a chance to win a Datsun redi-Go car every day. 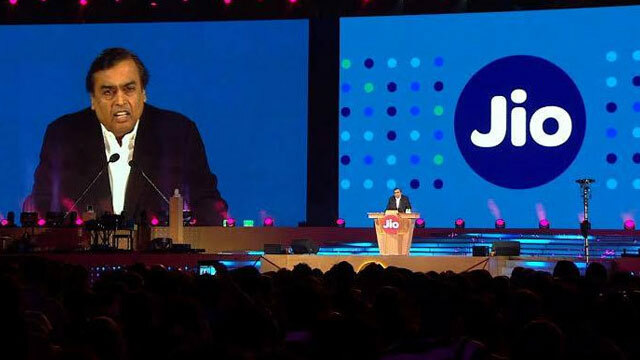 The channel has already sealed 11 sponsors for the show, including Jio which has come aboard as the title sponsor and Vivo and Ching’s Chinese, which are the co-powered by sponsors. The other associate sponsors include brands such as Raymond, Datsun, Axis Bank, Akash Tutorial, Big Bazar and Quick Heal. 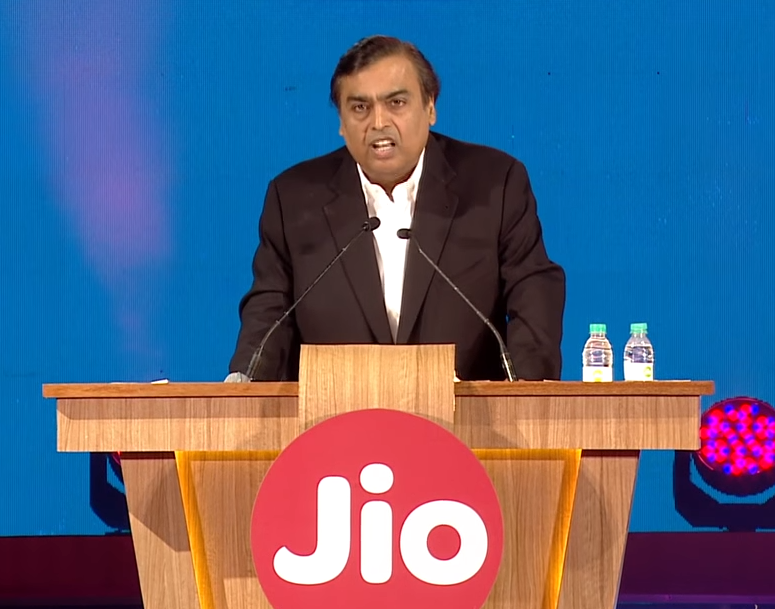 Limiting the season to 30-35 episodes, bringing in a video call feature, instead of the hitherto phone-a-friend, Jio subscribers having an opportunity to ‘play along’ with the on-air game and match their knowledge with the contestants on the hot seat and a new life-line ‘jodidaar’ has been introduced, wherein the participant can bring along a partner to join him/ her on the coveted hot seat. Another twist in the tale is the introduction of a jackpot question for Rs 7 crore. This will be an all or nothing deal, where all the remaining lifelines of the contestants will terminate. In the upcoming season, there will be almost no Bollywood celebrities seen promoting the show. 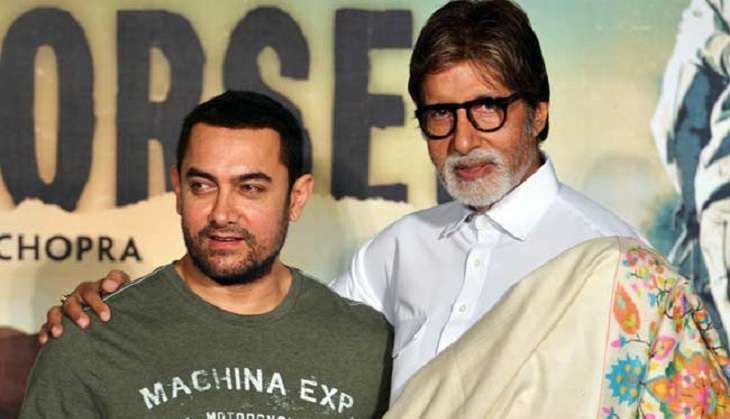 In fact, Amitabh Bachchan will invite real-life heroes in special episodes. These individuals will not only be given an opportunity to play the game, but also be provided a platform to reach out to the country in support of their cause. According to Khan, a lot of time in 2016 was invested in doing a study to understand the ‘relevance’ for launching the shows like KBC and Dus Ka Dum, while making them relevant to today’s audience. Even the fiction shows lined-up by the channel were planned as per the study’s results. The marketing campaigns of the show have always been a talk of the town for being so impactful and reflecting the society every time they appear on the television. This year’s tag line ‘Jawab Dene Ka Waqt Aa Gaya Hai’ is also the need of the hour. Nitish Tiwari has been the man behind almost all the KBC campaigns to date, including the new one. 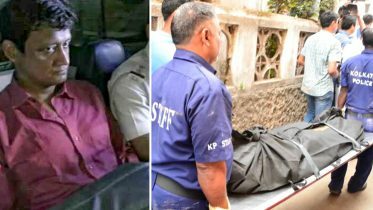 What was the brief given to him? Every Friday, there will be a ‘look-back’ capsule after the regular episode. The channel is attempting to make it an annual property. Sony Liv will also stream the show after an hour of its telecast on TV. Produced by Big Synergy, KBC9 received a record breaking registration of 19.8 million in over seven days. Be the first to comment on "KBC 9 promises a tight, crisp and action-packed bundle of entertainment"